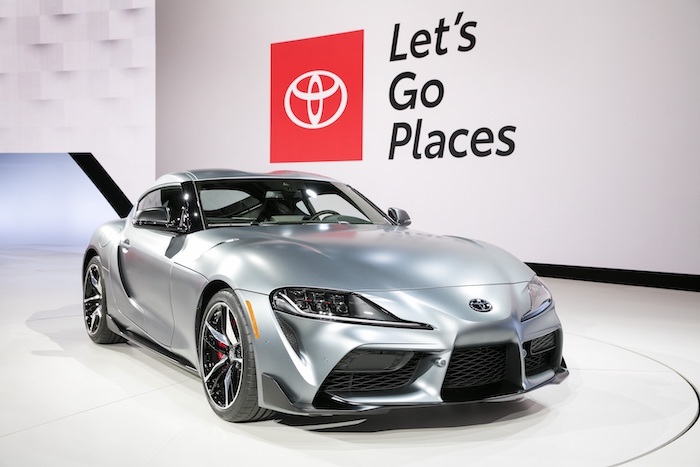 At the 2019 Chicago Auto Show, visitors will experience Toyota’s full vehicle lineup of cars, trucks and SUVs, including the 2020 GR Supra, which made its world debut in Detroit last month. 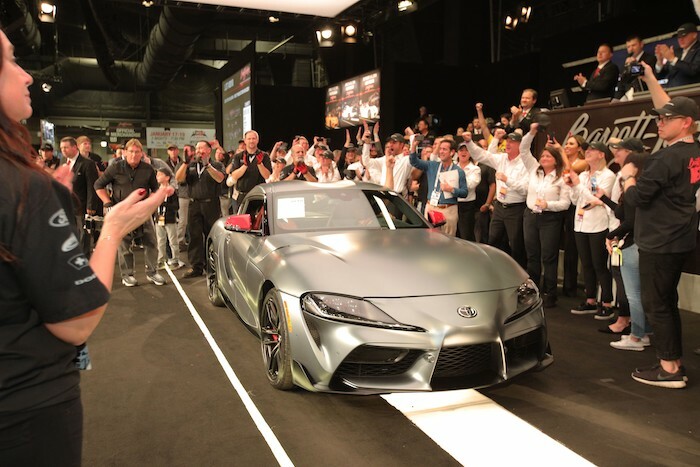 The 2020 Tacoma, 2020 Land Cruiser Heritage Edition, 2019 RAV4, 2019 Prius AWD-e and Tundra PIE Pro will be amongst the vehicles in the 44,980 square-foot display, along with technology demonstrations and special guest appearances. The Chicago Auto Show takes place February 9-18 at McCormick Place. 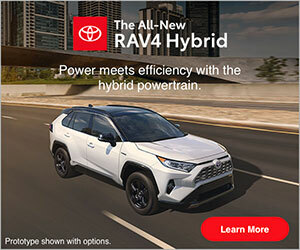 Blending luxury with capability, the new vehicle has a 381 horsepower 5.7-liter DOHC V8 engine, 8-speed transmission, full capability 4-wheel drive with advanced chassis control. Standard features will include Downhill Assist Control, Hill Start Assist, CRAWL Control and Off-Road Turn Assist. only be a limited number of Heritage Editions available when it goes on sale in the summer of 2019.